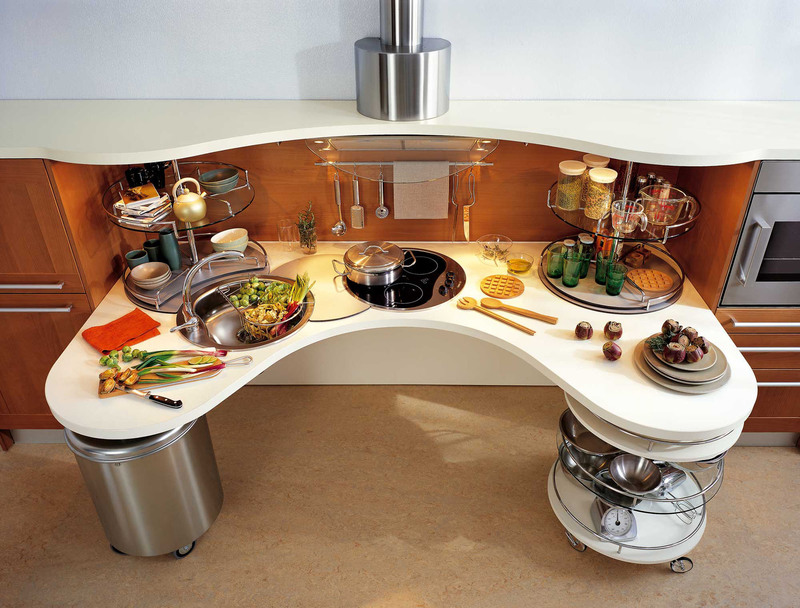 The Miniki kitchen system is a beautifully designed module that can be transformed into a functional piece of furniture when the kitchen is not in use. The simplicity of this functional smart kitchen Skyline_lab by Snaidero designed by Lucci & Orlandini eliminates complexity to make it suitable for any user including someone in a wheelchair. 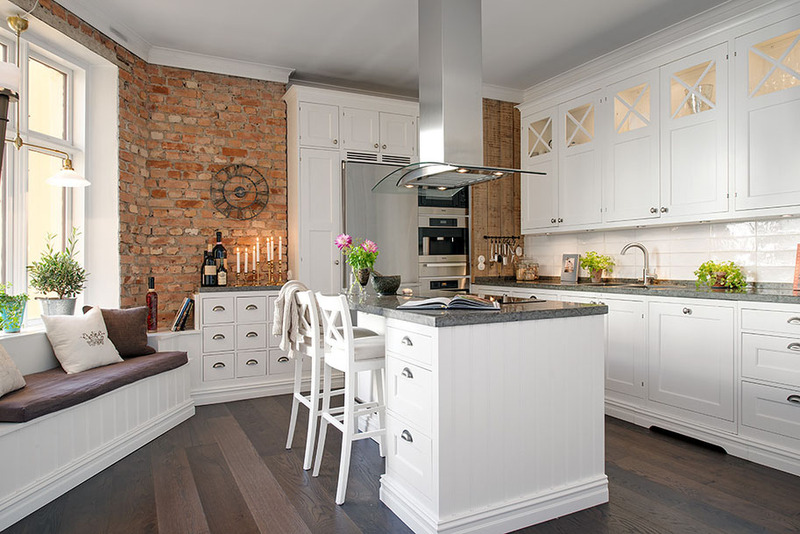 A cozy dream kitchen is all about practicality. 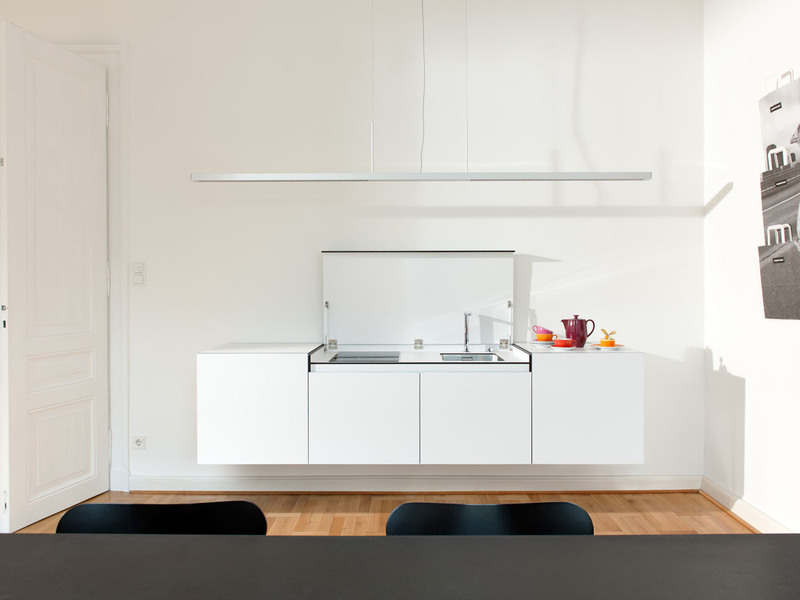 Here are a couple of simple yet attractive European modern kitchens that make good use of their spaces. A common feature of both designs is a seating bench with storage that can be used as casual kitchen seating for guests or as an informal eating area. 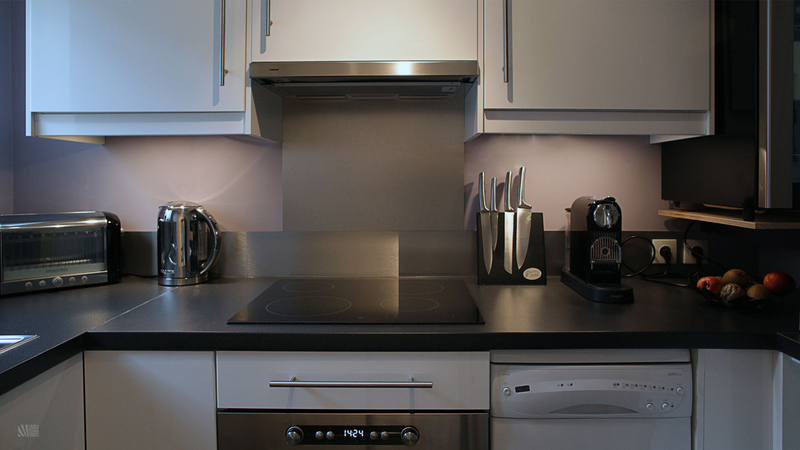 This modern purple and white kitchen design utilizes materials from IKEA to create a stylish small kitchen. The tiny area requires intelligent use of space. The washer is neatly tucked inside the cupboard, and a small fridge under the counter allows more room for cabinets. 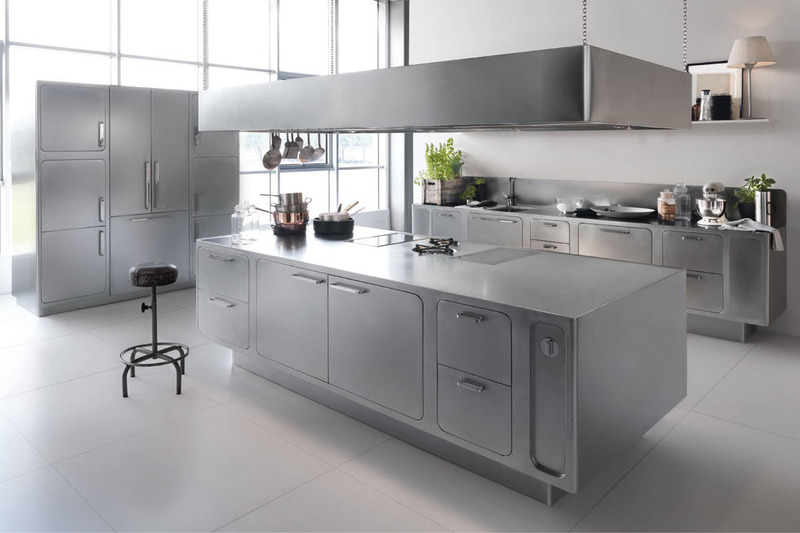 The Outline kitchen series by Pedini combines stylish European kitchen design with functionality. 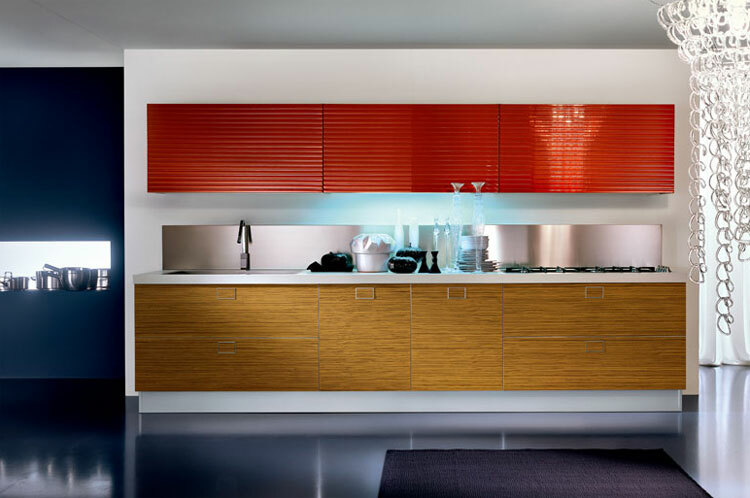 The special wood front with thin aluminum striping has a lacquered front with a series of evenly spaced horizontal grooves carved into the surface. A matching handle with a fine chrome outline completes the concept.